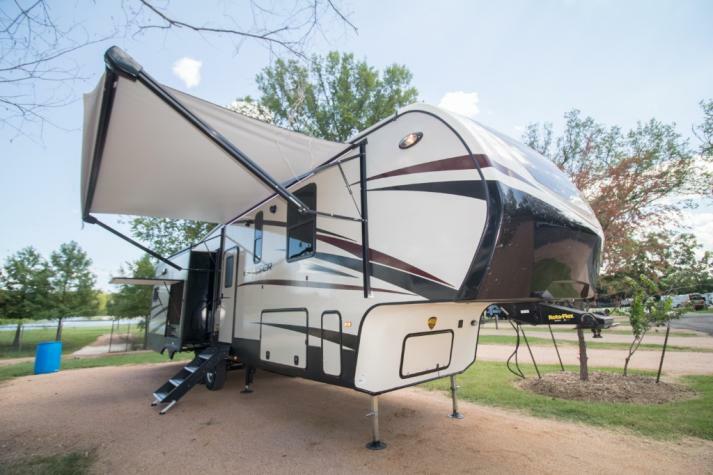 We carry low prices on amazing Crossroads RV Cruiser fifth wheels for sale in Texas. 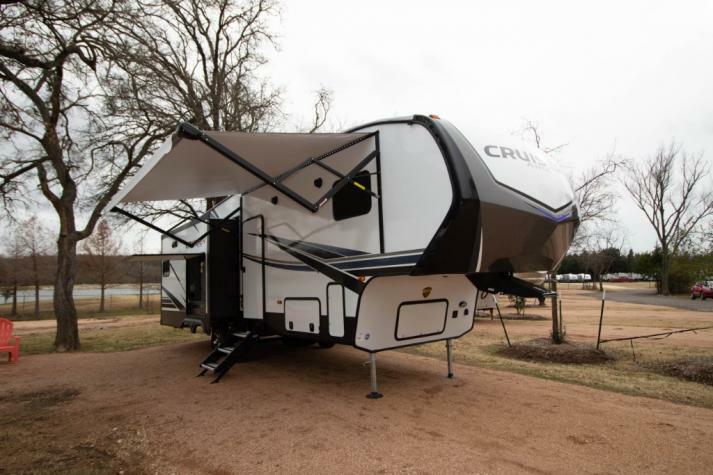 The CrossRoads RV Cruiser and Cruiser Aire fifth wheel is a luxury towable that is absolutely filled with features and amenities that you are certain to get excited about. These stylish RVs are capable of sleeping four to five people, ensuring that your entire family will have somewhere to relax at the end of a long day of enjoying the great outdoors. With a tight driving turn radius and a beautiful interior that features residential amenities and fixtures, the Cruiser and Cruiser Aire fifth wheel provides more than just a place to sleep -- it's a home-away-from-home. 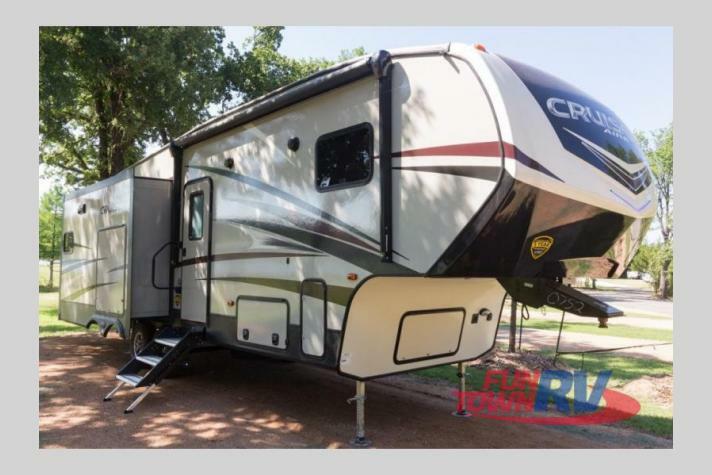 If you are interested in seeing more of the current Cruiser and Cruiser Aire 5th wheels that we have for sale here at Fun Town RV, you can check out our inventory in the listing below. 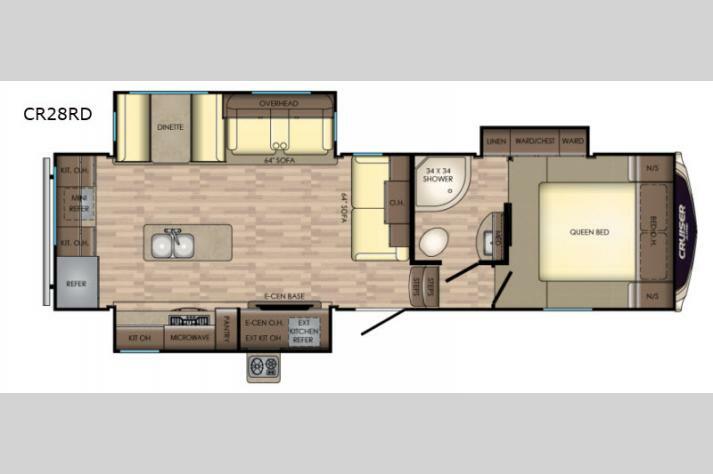 We carry amazing Cruiser floorplans, including the Cruiser CR3391RL, the Cruiser CR3351BH, the Cruiser CR335BH, and more! If you want to learn more about the awesome deals that we are currently offering on the CrossRoads RV Cruiser and Cruiser Aire 5th wheels for sale at Fun Town RV, you can contact us for more information. We carry many other outstanding CrossRoads products as well as other 5th wheels that come in all shapes and sizes to meet your exact preferences. 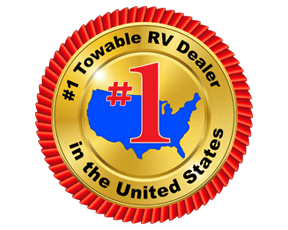 No matter what kind of RV you are in the market for, we are certain to be able to find you something for you to get excited about here at your top Crossroads Cruiser dealer in Texas.